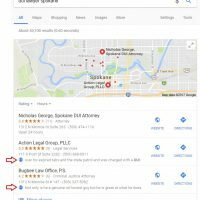 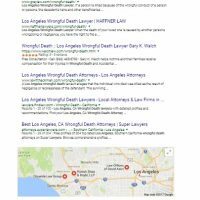 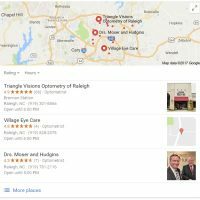 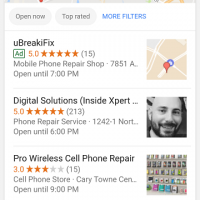 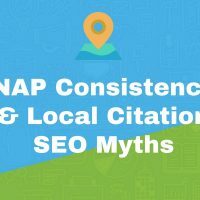 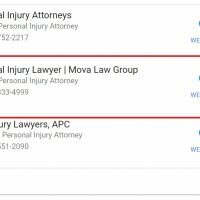 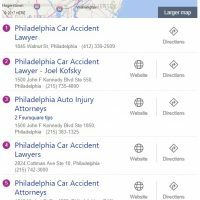 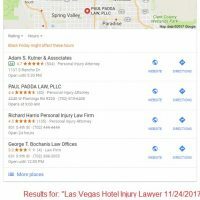 Can My Business Rank for “Near Me” Keywords? 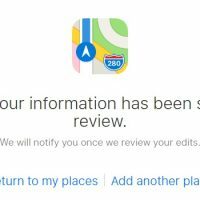 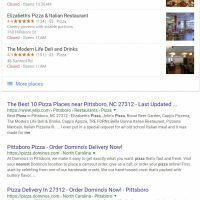 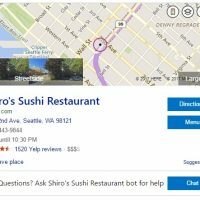 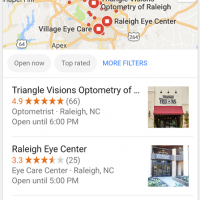 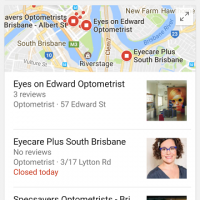 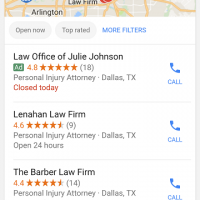 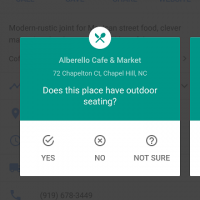 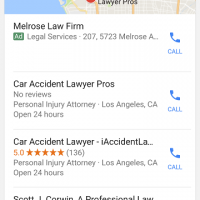 Google My Business Chatbots – Coming Soon? 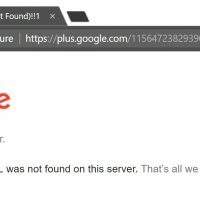 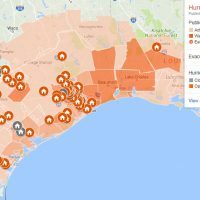 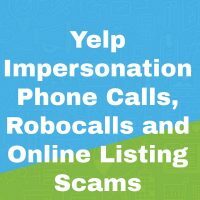 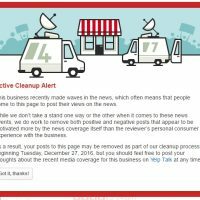 What Is a Yelp Active Cleanup Alert?